To the person absorbed in things of this world all might seem well right now. But serious Christians in the Word of God, and aware of it’s teachings and warnings, understand we are headed into very volatile waters. An economy propped up by massive debt; a morally decaying nation; and a professing Church that seems to be unaware of what is happening around us all point to very difficult days in the near future. The wise man begins to prepare for trouble before it kicks down his door. 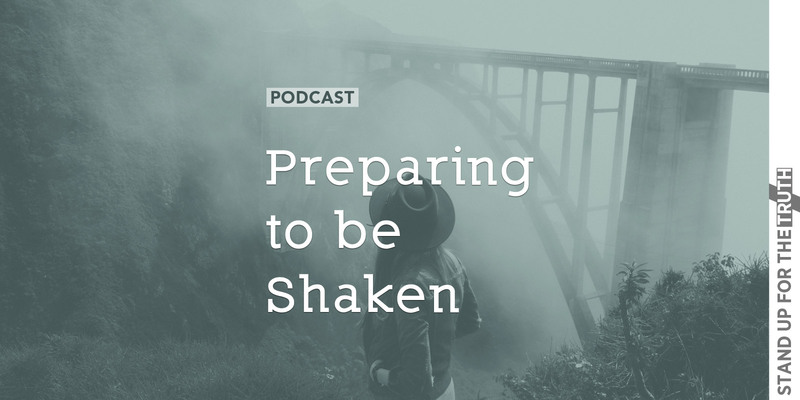 Pastor Carl Gallups joins us this morning to look at the warning signs and how we begin preparing now for days of economic turmoil and religious persecution. At this moment, I would like to thank the evangelical community who have been so good to me and so supportive. You have so much to contribute to our politics, yet our laws prevent you from speaking your minds from your own pulpits. An amendment, pushed by Lyndon Johnson, many years ago, threatens religious institutions with a loss of their tax-exempt status if they openly advocate their political views. I am going to work very hard to repeal that language and protect free speech for all Americans. Trump’s inclusion of his desire to repeal the Johnson Amendment as a component of his strategy to win the White House is something unique: it is an unexpected shot across the bow against the left, whose culture war has blocked Americans of traditional faith from using the power of the pulpit to influence political discourse over the past half-century. 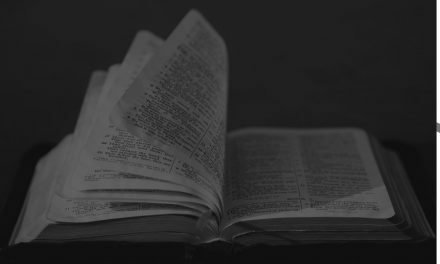 Even a cursory review of American history reveals that Judeo-Christian values were the bedrock of our founding, and they provided the moral and philosophical firepower to eliminate slavery and underpin the civil rights movement. The patriot pulpit of old was unafraid of political sermonizing, in spite of the fact that a minister’s message could get him hanged if the authorities found it objectionable. Why the Fury over Trump Promising to Repeal the Johnson Amendment? NextWhose Perspective Do We See Others Through? International Day of Prayer for the Persecuted is November 11!